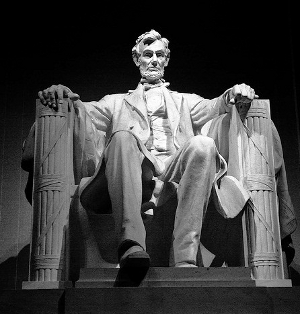 This week, we’re headed back to November 2011, when we learned five key lessons from one of the most famous, most quoted, and most recited speeches of all time: Abraham Lincoln’s Gettysburg Address. I think that when a speech becomes famous, it’s easy to forget that the speech began just as any other speech begins: with a rough semblance of an idea brought to life by pencil and paper (or a word processor). Long before Abraham Lincoln ever delivered the Gettysburg Address, he had to write (and rewrite!) the Gettysburg Address. What can we learn from the word choices he made? What can we learn from his organizational choices? What can we learn from a speech of just 271 words that says so much?